The site was located immediately adjacent to the City Road Basin. This area was at the time dominated by an unsightly electricity sub-station, a 1960's office block and an associated plant, car parking as well as storage. Similarly the access to the canal was blocked by the change in levels and railings which previously defined the edge of the bridge on City Road. Due to the site itself being previously occupied by London Electricity, there was an unusually large amount of underground cabling and access tunnels that needed to be considered in the re-development. The challenge was to obtain a planning permission in advance of the City Road Masterplan being adopted, to enable development to commence without compromising, or being compromised by, the Masterplan. Both the vendors and the Local Authority were keen to see the development proceed within the context of the then proposed Masterplan and there were intensive negotiations with both parties culminating in a successful Planning Permission, including a Section 106 Agreement, to contribute part of our landholdings to the public as a new linear park. Planning Permission was obtained in 2005. 5,000 sq ft of commercial space on ground floor. A new public canal side linear park linking into the new Civic Space, which opened up the City RoadBasin to the public for the first time since its construction in 1820. 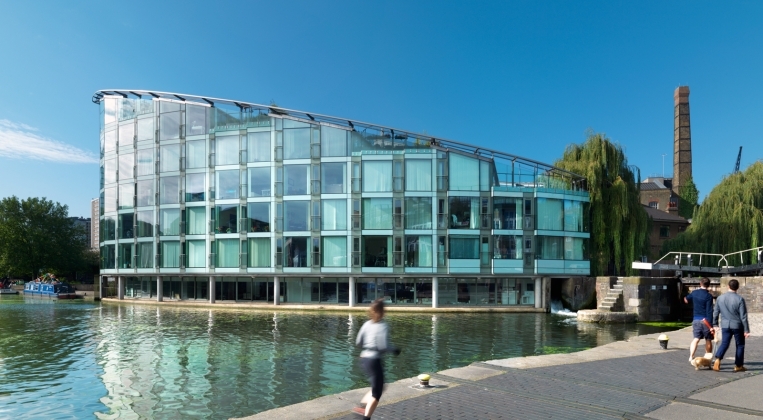 57 apartments and two commercial units of 10,000 sq ft and 3,000 sq ft located at the junction of the Regent's Canal and City Road Basin. 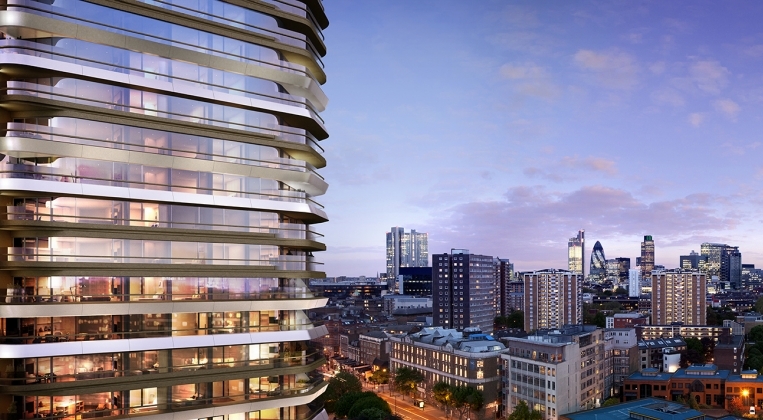 The 31-storey Canaletto building sits at the crossroads of the capital's most exciting and diverse districts such as Islington, City, Shoreditch and Clerkenwell.